Wyoming raised, currently in my second year at the University of Cincinnati studying Photojournalism. I will always have love for the nature and wildlife of the West, but the city life is starting to grow on me. Committed to expanding all aspects of my photographic repertoire. First and foremost a disciple. 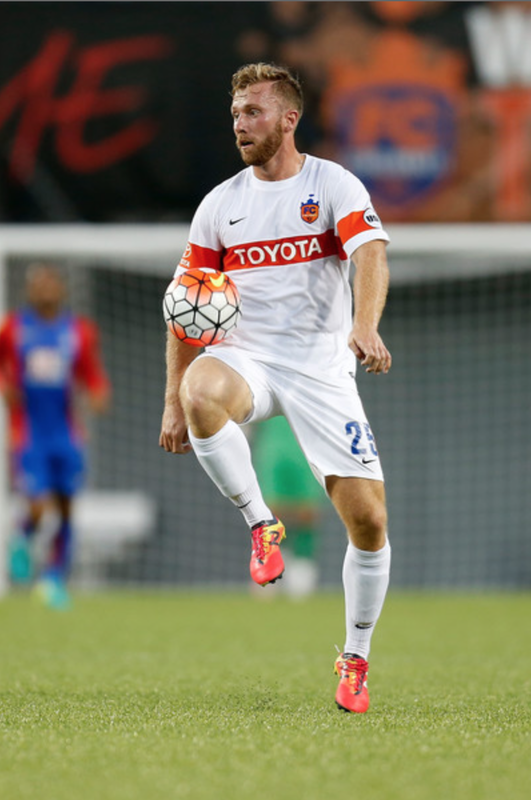 Former professional soccer for FC Cincinnati. I have a huge passion for photography and love eating ice cream. Orlando raised. Cincinnati rooted.